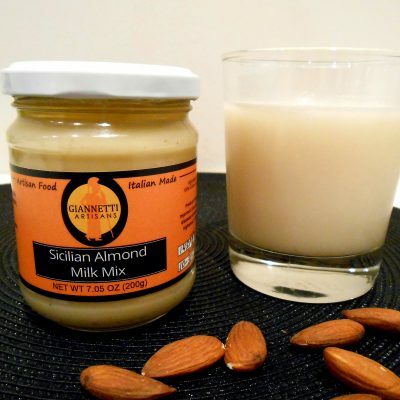 Crunchy and delicious in salads! 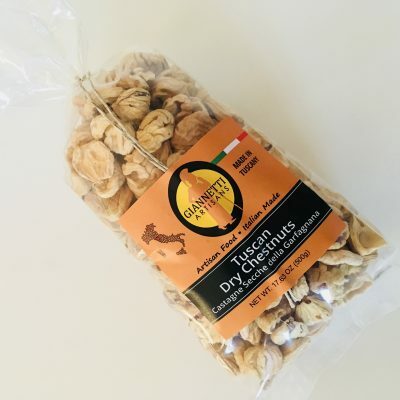 With a surprisingly nutty taste and crispy texture, Giannetti Artisans’s crunchy Sicilian Dry Capers of Pantelleria are hard to resist! Sicilian Capers from Pantelleria are the only capers to have earned an IGP (protected geographical status). In other words, they have obtained recognition for their high quality and unique taste. With a mild, almost floral flavor, these “capperi panteschi” grow in a mineral-rich volcanic soil. As a result, this important source produces tastier and sweeter capers. After manual harvest capers sit under salt for 25 days. At this point, they undergo a lactic acid fermentation. 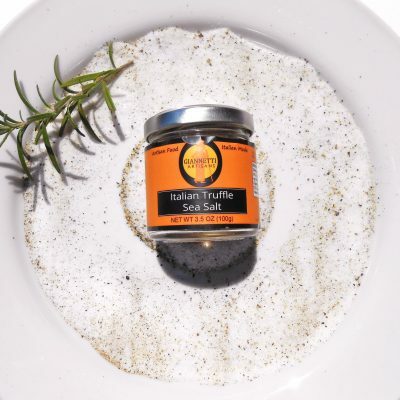 From here on, we constantly monitor, stir and adjust salt for our capers. Once ready we sort capers by size. Capers are then carefully washed to remove salt. They are then placed in a small dehydrator and dried until crunchy. As a result, we immediately jar the capers in order to keep out any moisture. As a matter of fact, this process naturally preserves their satisfying crunch! Try our Sicilian Capers in a tossed salad! Give that lettuce some texture! Sprinkle over classic baked potatoes! Dare to garnish on grilled seafood or roasted vegetables! Just Enjoy!